Bethesda is definitely trying to keep the hype up for Rage 2 with new trailers coming out constantly. The latest one is called “Everything vs Me“, a fitting title as it shows how players will be up against almost everybody (and everything) they meet in the wasteland. Seeing as how it’s about fighting everything in the wasteland, the trailer actually enumerates some of the nasty enemies you will be blowing to bits in the game. Interestingly, there are some pretty quirky foes thrown at you, like glowy cyborgs and invisible samurai. Almost everything in the environment could end you as well, such as the very non-suspicious looking barrels and the stoic cliffs. The game is still a month away from release but we don’t expect to see these trailer releases slowing down any time soon. But hey, we’re not complaining! If anything, we can’t wait to get back to the wasteland and bring the pain to these nasties. 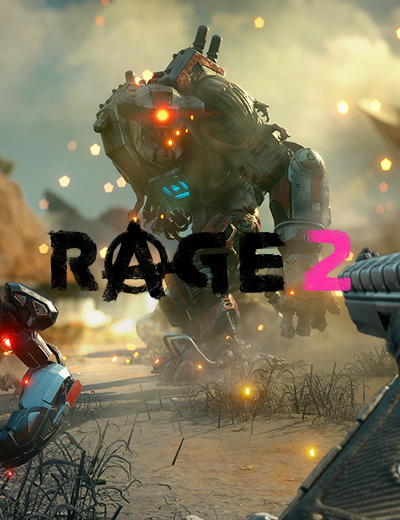 Rage 2 is set to launch on May 14th for PC, Xbox One and PS4. 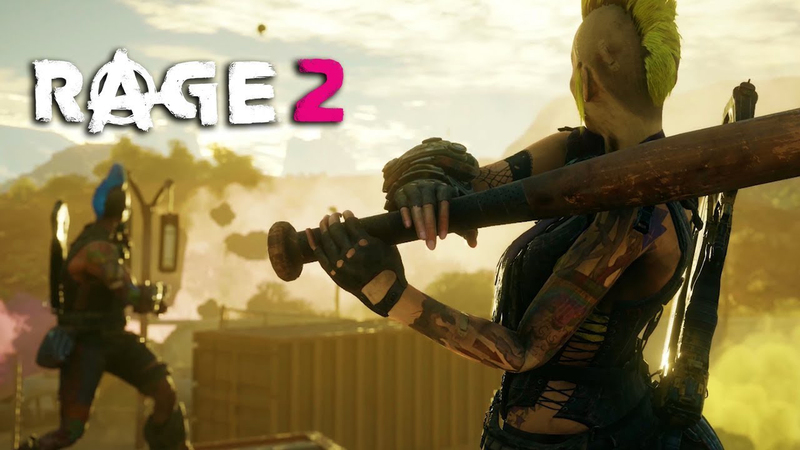 RAGE 2 is bringing back cheat codes to first-person shooters. Check out which codes will be available and how you can get them for free here. 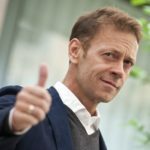 The post Everything’s After You in the Latest Rage 2 Trailer appeared first on AllKeyShop.com. Sono cresciuta guardando i loro streamings! L'HeadShot di Homerator è stato mostruoso! 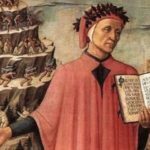 ..."Ho imparato molto da Chemical!"